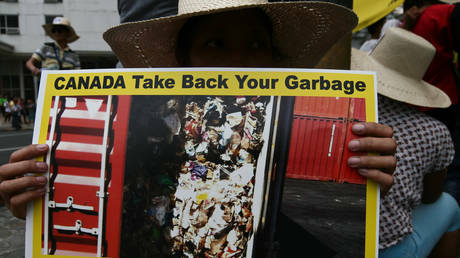 The global waste crisis was brought into sharp focus again after Philippines President Rodrigo Duterte threatened “war” with Canada over illegally dumped trash — an issue PM Justin Trudeau has repeatedly failed to address. Spari contro un caffé a Roubaix, nel nord-est della Francia. Nessuno è rimasto ferito. 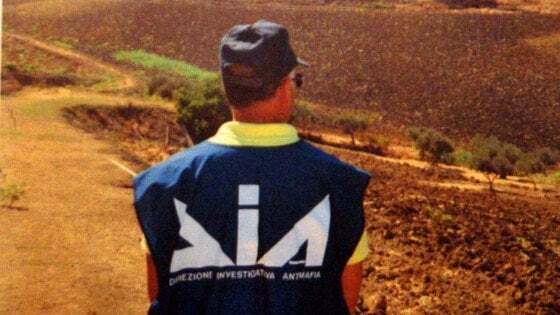 La polizia ha fermato tre persone. Altre tre sono ricercate. 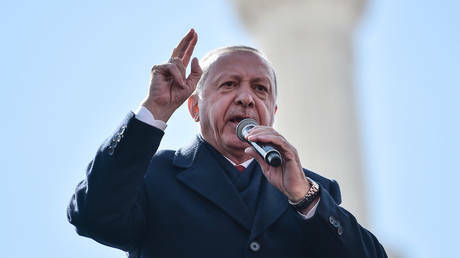 Turkish President Recep Tayyip Erdogan has accused France of hypocrisy on the latter’s first national day of commemoration of the Armenian genocide, citing Rwanda and Algeria as example of France’s own historic misdeeds. Il Milan, intervenuto su Twitter, ha pubblicato la top 5 dei migliori gol rossoneri segnati in Coppa Italia contro la Lazio. In classifica troviamo Inzaghi, Javi Moreno, Seedorf, Robinho e Shevchenko. (ANSA) - LONDRA, 24 APR - Insultato, espulso e ora anche deferito: nuovi guai per Maurizio Sarri dopo il finale burrascoso dell'ultima partita del suo Chelsea contro il Burnley. The armored train with North Korean leader Kim Jong-un arrived at the railway station in Vladivostok at around 11 o'clock in the morning of April 24. Upon his arrival, Kim Jong-un got into a limousine with tinted windows and left the station accompanied by security guards. This is the first time for Kim Jong-un to visit Russia. Kim has been leading the Democratic People's Republic of Korea since 2011. Earlier on Wednesday, he crossed the border between Russia and the DPRK at the border station of Khasan, where he was welcomed by Far East governor Oleg Kozhemyako and several ministers. During the welcoming ceremony, Kim Jong-un was offered to try the traditional Russian bread known as karavai. On April 25, Kim Jong-un is going to hold talks with Russian President Vladimir Putin. As it is expected, the talks will be held on the territory of the Far Eastern Federal University on Russky Island.DPRK leader Kim Jong-un said that he had long wanted to visit Russia. "I've heard a lot of good things about your country and dreamed of visiting it for a long time. It's been seven years since I headed the country, but I could come to visit Russia only now," he said. The North Korean leader added that his father Kim Jong Il had also had very warm feelings towards Russia. On April 25, Kim Jong-un and Vladimir Putin will hold a tete-a-tete meeting, a meeting in a narrow circle and as part of delegations. They will also take part in an official reception.